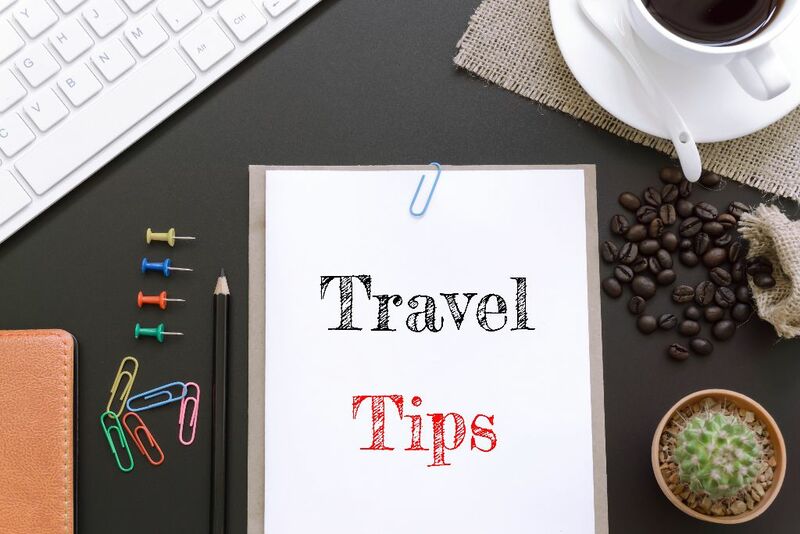 Travel Tips – Top 10! Traveling used to be this fun adventure. It still can be, if you are going somewhere fun. But there are some down sides too. But I’m here with HOPE and TIPS for you. There are several things you can do in route to make it a less toxic experience. #1 – Opt out of the full body scan and ask for a manual pat down. Plan on an extra 10 minutes to the whole process of getting through security. #3 – Travel and use nascent iodine that protects the thyroid gland especially from radiation exposure. I buy mine here and I use it every day since there is radiation in the air from Fukushima. #5 – Be sure you’ve been supporting your immune system before you go. Personally, I try to be conscious of increasing my zinc and anti-pathogen herbs. #6 – Carry a refillable container. Add a squeeze of lemon, and the lemon wedge, before you leave the house. Once through security, fill it up with (chlorinated) water. Unless you can buy spring water in a vending machine. If the airport offers Fiji water, that is a good option. You can still add lemon to the Fiji water as well. #7 – Stay hydrated. When you run out of your lemon water, buy more water and keep hydrating! Aim for urinating once per hour. # 8 – Travel with some snacks or meals. They aren’t cost effective, but I travel with Manuka honey sticks I got online. I also tend to travel with some bars called That’s It. And celery sticks, single packet servings of almond butter, banana’s . This keeps me out of expensive and usually unhealthy airport food. #10 – Consider a Salt Inhaler. It’s a small handheld ceramic gizmo. It has pink rock salt in it and you add the essential oil of your choice. You literally breath in through it, and then exhale through your nostrils. Airplanes are like flying petri dishes and you are breathing recycled air. The salt inhaler is like a nebulizer without electricity, and protects you from any bacteria and virus’s that are airborne. Even if you don’t usually have respiratory issues, it’s wise to do. They are small, easily fit in your purse, and prevent any pathogens from getting the best of you on your vacation! Here’s a link to the site I bought mine at.